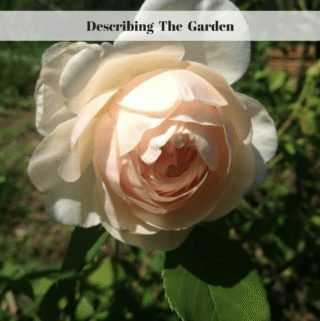 Removing the spent blooms from a plant is known as deadheading. 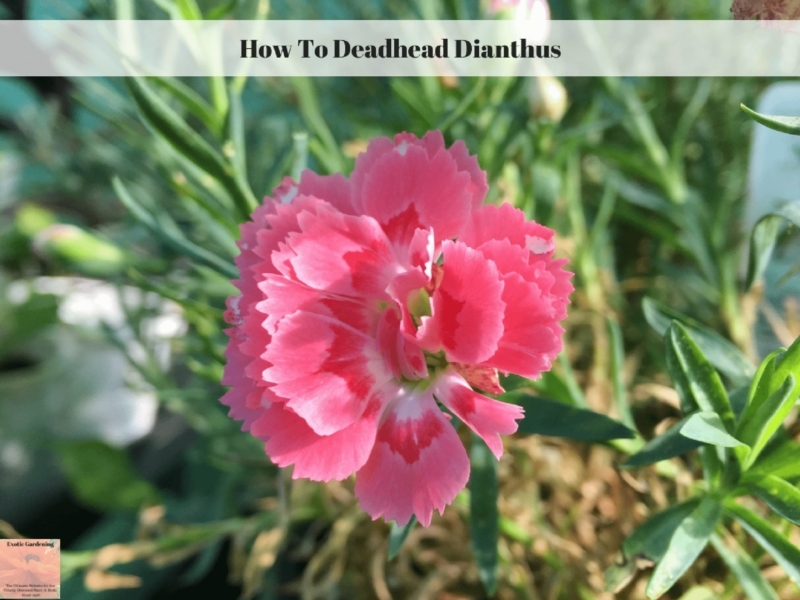 Today I am going to share with you how to deadhead dianthus. There are two main reasons why people deadhead flowers. The first reason is so the plant re-blooms. This is the main reason people deadhead Dianthus. 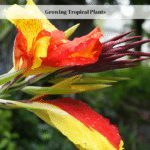 The second reason is to improve the plants appearance. 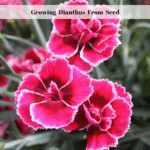 Dianthus are known for becoming overgrown and messy if they are not kept trimmed. 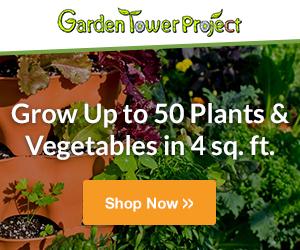 Follow the faded flower down the stem to the first lateral bud, flower or leaf and make a diagonal cut. 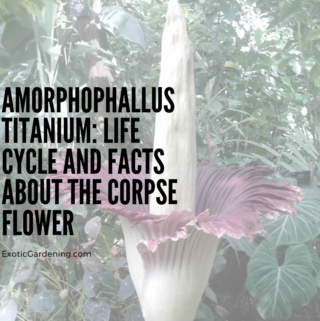 I personally prefer to go down to the second or third lateral leaf if there are no flowers or buds. The reason for this is it makes the plant a little more compact. The video below shows exactly how I deadhead perennial dianthus. 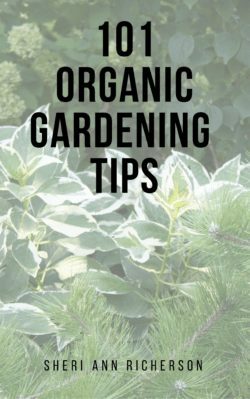 Perennial plants are ones that come back every year. There are both perennial and annual Dianthus. 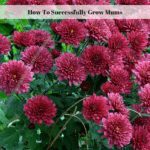 When trimming Dianthus, do not throw the cuttings away. 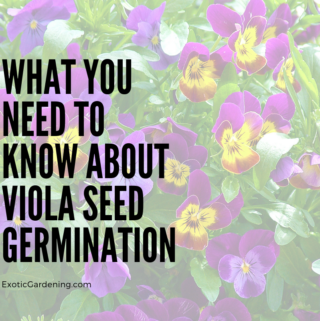 Place them in vermiculite or seed starting mix, keep them moist and they will root within a month, giving you new plants for your garden.